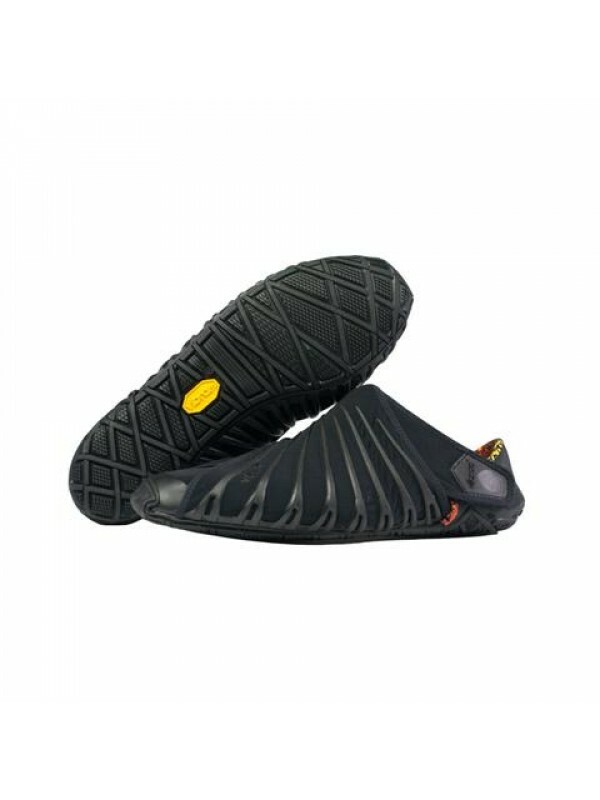 The Furoshiki wrap around shoe is a another unique footwear design by Vibram, the makers of the popular Five Fingers shoes. 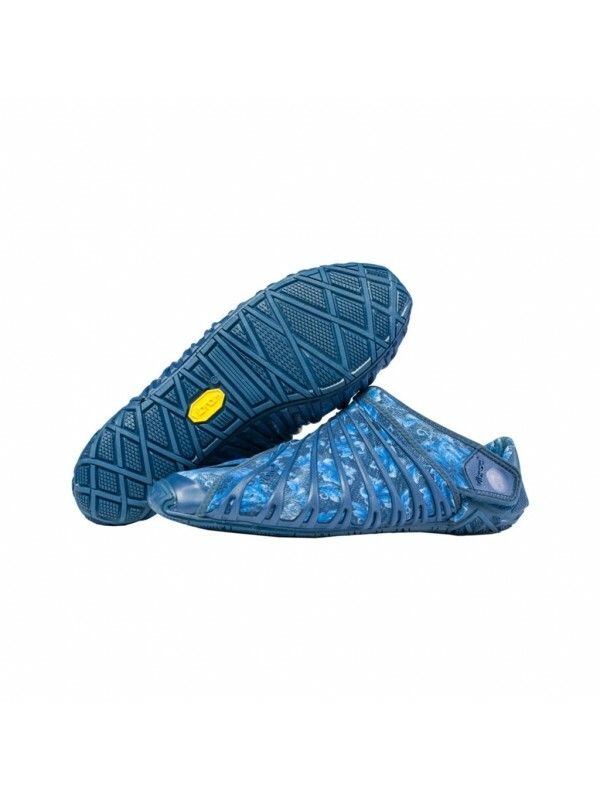 The Vibram Furoshiki is comprised of a sole unit attached to a stretch fabric upper that cleverly wraps around the entire foot providing anatomical fit on any foot type. A hook and loop closure system allows for a quick, easy fit. A Vibram sole ensures Furoshiki will give comfort on any terrain. This revolutionary design packs nice and easily for traveling and each pair is supplied with its own traveling case. Vibram Furoshiki are a great choice for travel footwear, offering protection, grip and comfort. 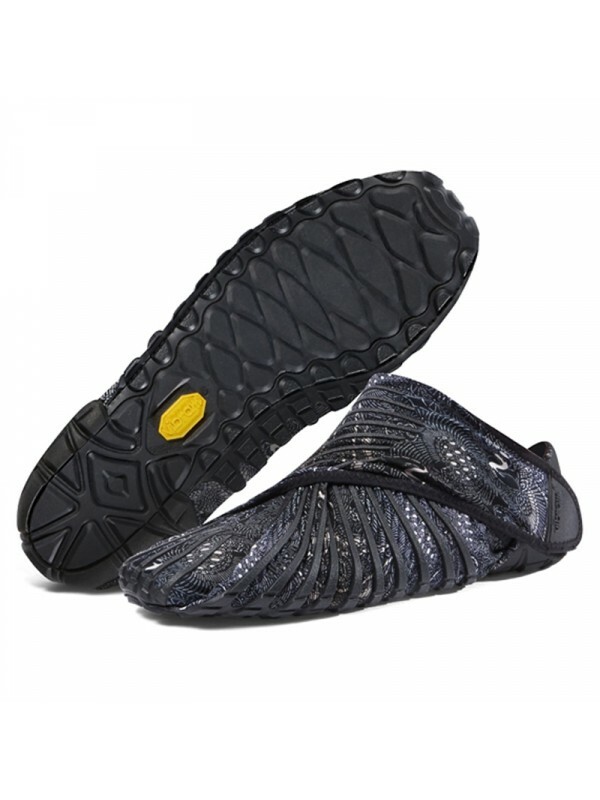 Furoshiki wrap around shoes are available in a variety of stylish colours and cultural prints.